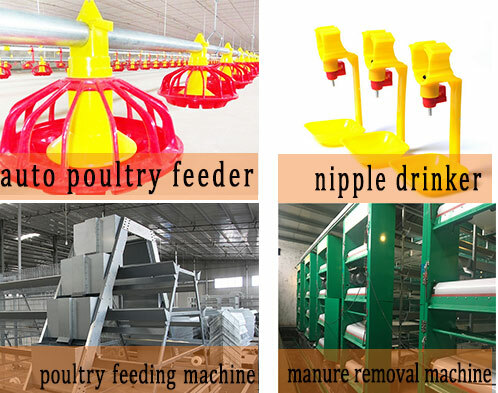 As a professional poultry farm rearing equipment manufacturer, equipped with full automated and modern poultry farm equipment exported the worldwide poultry farming customers, Livi Machinery can offer Pakistan’s the low cost and layer poultry equipment for sale in your chicken farms. 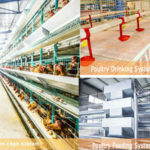 The whole poultry farming equipment system include poultry cage system (A type cage frame and H type chicke4n cage frame), automated poultry feeder and poultry feeding system, chicken waste removal machine and egg collection system as well as environmental control system etc,. 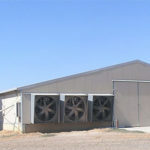 The coordination between each part of chicken farm equipment can make your poultry farms a perfect system. We have formed the poultry farming equipment research and innovation specialization ability for Pakistan’s poultry farms commercial market. Our poultry farming team possess the core technology for effective poultry equipment for rearing chickens, which have been making a contribution for automated Pakistan’s poultry market. 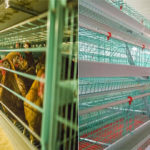 We may give Pakistan’s customers a chicken farming sample as an instance having a capacity of about 20,000 chicken birds chicken shed design and A type layer cage dimensions. 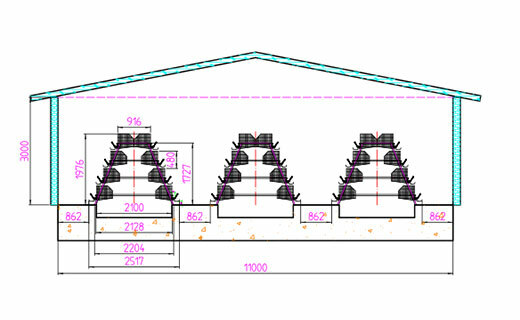 The chicken cage dimensions are 195cm * 45cm * 41cm, and the cage system have 3 rows thyat each row comprise 42 sets of chicken cages, thus, the total set of the 3 rows are 114 set. Totally, you can raise about 20,160 birds in Pakistan. We hope that you may have a good command of detailed conditions for your layer chicken farms before you are going to buy those equipment. 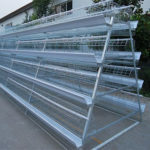 What’s more, focused on the vigorous and prosperous chicken farming business in Pakistan, we set up our branches and agents in Pakistan, therefore on matter what problems confronting your farms, or any other operation problems for layer chicken cage system, we all can solve your problems immediately. 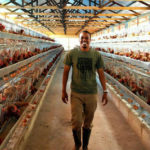 Once you have kept Livi poultry rearing equipment for your farms, you can enjoy not only before sale and after sale service in the whole poultry farms projection process contained free chicken shed design, installation on-the-spot, and fast delivery goods and flexible terms of payment.